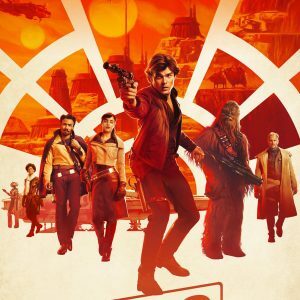 In Theaters – May 25, 2018 – SOLO goes it alone in theaters! 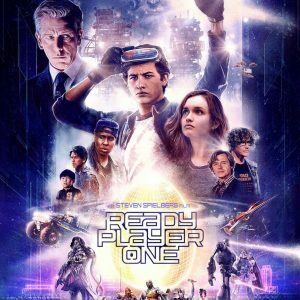 Movies in Theaters 05/25/2018. It’s time for Han Solo’s backstory in Solo: A Star Wars Story. Will you go see this prequel or enjoy the unofficial first weekend of summer? 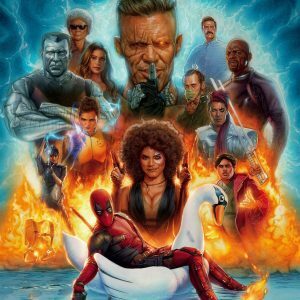 In Theaters – May 18, 2018 – Deadpool 2! 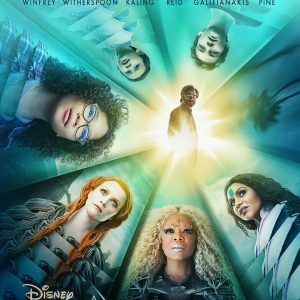 Movies in Theaters 05/18/2018. Now for the bloody comedy we’ve all been waiting for, Deadpool 2 arrives in theaters. Plus Show Dogs and Book club if you’re into those sort of things. 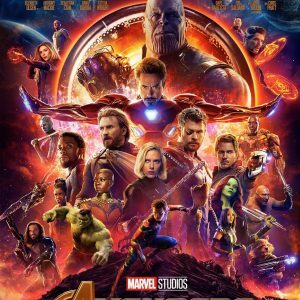 Movies in Theaters 05/11/2018. 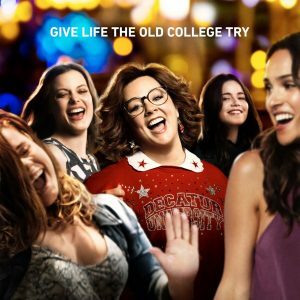 A slightly down weekend with Life of the Party and Breaking In as the only new competition for Avengers: Infinity War this week. Movies in Theaters 05/04/2018. 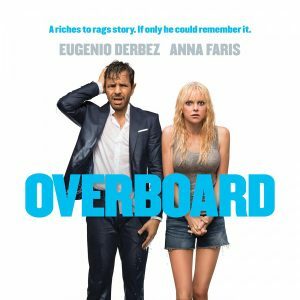 It’s the week after Infinity War and if you’ve had enough, you can go see Overboard, Bad Samaritan, and Tully are in theaters. Only one movie in theaters April 27, 2018! It’s Avengers: Infinity War after it’s premiere date was moved to match the rest of the world! Go see this immediately! Movies in Theaters 04/20/2018. Two movies out this week before Avengers, I Feel Pretty and Super Troopers 2. Movies in Theaters 04/13/2018. 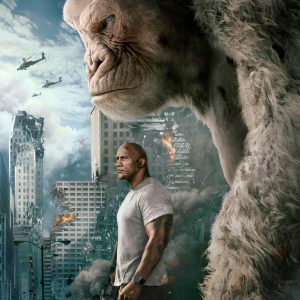 It’s a crowded Friday the 13th, with Rampage, Truth or Dare, Isle of Dogs, and Sgt. Stubby: An American Hero. Our suggestions are Rampage or Isle of Dogs! Movies in Theaters 04/06/2018. 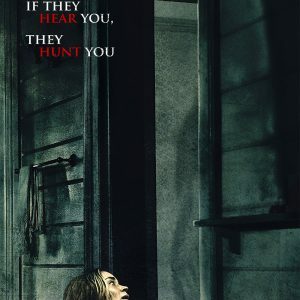 A pun of a title with the openings of A Quiet Place, Blockers, The Miracle Season, and Chappaquiddick all in theaters this week. Movies in Theaters 03/30/2018. Steven Spielberg’s adaptation of Ready Player One finally comes to the big screen, plus Acrimony with its bad summary and God’s Not Dead 3.